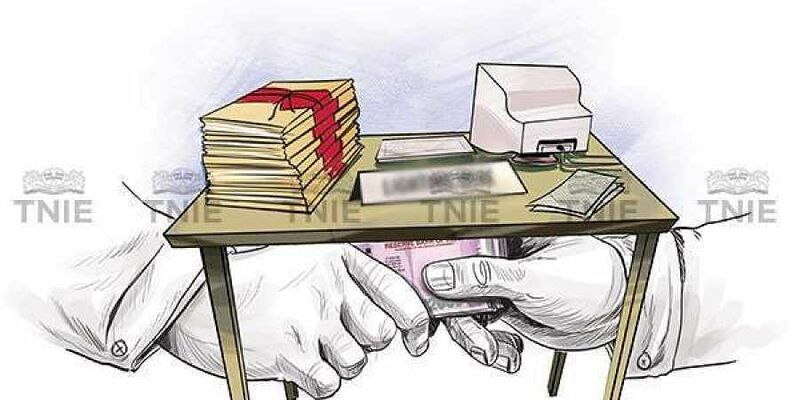 The report released on Thursday said 38 per cent of residents of the State, who participated in the survey, admitted to giving bribes to get their work done. VIJAYAWADA: Andhra Pradesh improved and stood third to be the least corrupt State, according to a survey conducted by Transparency International India and Local Circles, which has been released. But, three departments — revenue, police and municipal corporations — remained most corruption- prone departments despite measures taken. This trend indicates that the government had not taken concrete measures to abolish corruption in the departments by increasing vigil. In the report released on Thursday, the survey body said 38 per cent of residents of the State, who participated in the survey, admitted to giving bribes to get their work done. “Corruption is rampant in registration departments, police, corporation and others such as electricity, transport, tax office and health,” they said . Expressing satisfaction over the rank, DGP RP Thakur said the collective measures taken by ACB paid off well and stood third out of 13 States where the survey was conducted. “We are focusing on providing transparent and efficient governance to the public. In this regard, we are improving the facilities and using social media such as WhatsApp and Twitter to reach the public bringing awareness against corruption. With public participation, we can fight against corruption. Unlike in the past, there is an increase in the number of people approaching, lodging complaints against corruption,” Thakur said.